Meeting new people can be hard. Personally, I have little interest in meeting new people in bars or clubs where I can barely hear them let alone talk to them and find a common interest. Outside of going to work and seeing our coworkers daily, etc, it can be challenging to meet new people outside of your immediate circle. It is no secret that friendships are often made through finding common ground; sharing opinions and having discussion about similar ideas and activities brings people together. Just like any other recreational sport, dancing has this same effect, but probably even MORE. Ok, ok- again, I am biased, BUT with good reason! 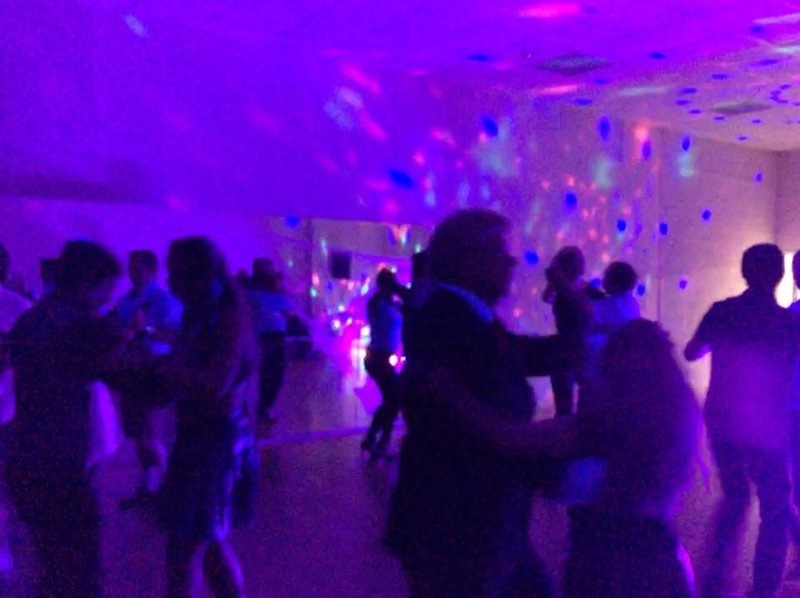 At a dance social, for example, everyone is there for the same reason- to get up and dance. And the magic behind that is that it can be done without actually having met anyone in the room before. Even if it is a group class of sorts, whether that be Latin dance, or jazz- I have found more times than not that people who may feel embarrassed or insecure about dancing can come together and bond over that exact anxiety. Being able to feel comfortable about the possibility of making mistakes is the necessary ingredient to social success in a dance setting. As I mentioned in my previous blog post about human connection, it is more important than ever to incorporate more social interaction into our lives, as the numbers of phone and computer screens that we look at daily increase. Tons of people are stuck in front of the computer watching dance videos and movies, wishing they could do it. But there is only one way to truly experience the bliss, and that is to go out and dance and be face to face with some one else. Conversation is so important when it comes to relating to other people, and the amazing thing about dance is that is a perfect example of conversation without words. Rather, dance allows us to connect with others through music and movement, and a little fun conversation here and there. Next time you see the chance to go to a group class or dance social, don’t pass it up. We all need a little more social interaction in our lives, and dancing is a one way ticket to social fun!